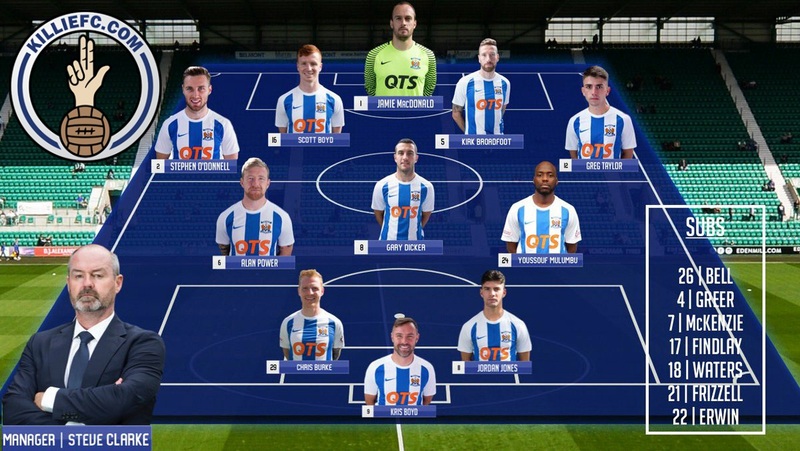 McDonald, Broadfoot, S Boyd, Taylor , O'Donnell, Dicker , Mulumbu, Power, Jones , (Frizzell 85), Burke, (McKenzie 61, ) K Boyd. Subs Not Used: Bell, Waters, Greer, Erwin & Findlay. 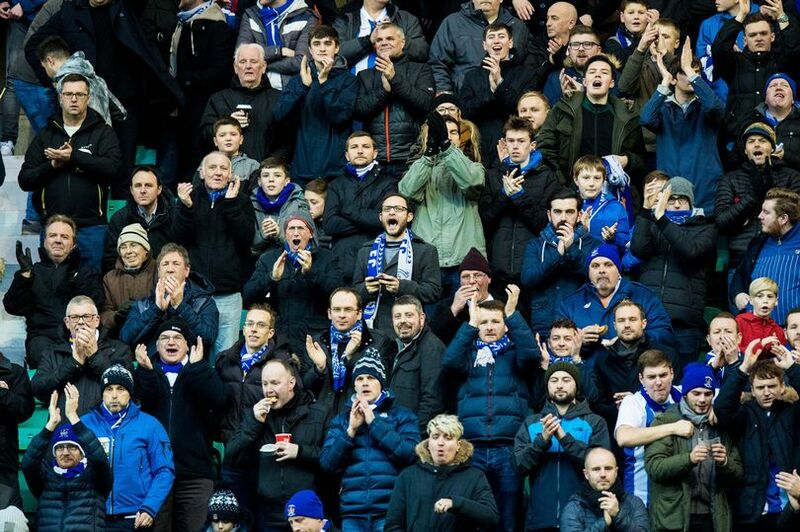 Attendance: 17,666 (1,368 Killie Fans). 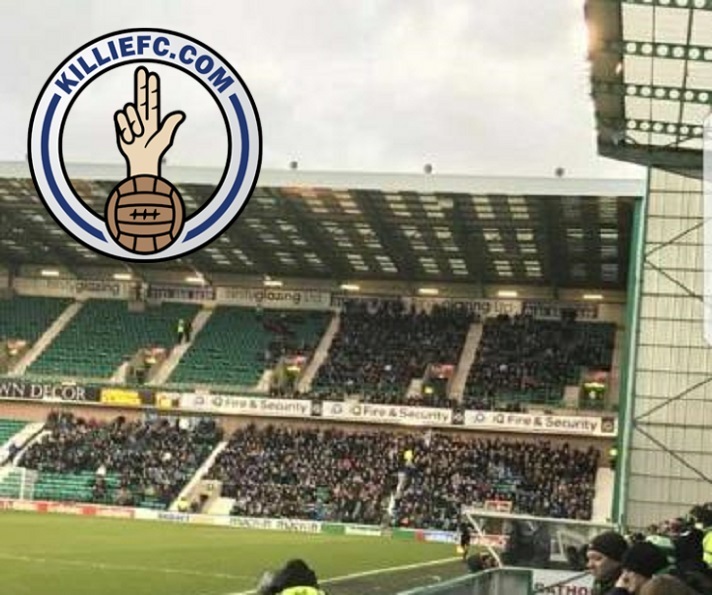 Kris Boyd and Oli Shaw scored first-half goals as Hibernian were held to a draw by Kilmarnock at Easter Road. Boyd rattled home his sixth in five games, and 12th of the season, from 20 yards after less than two minutes. 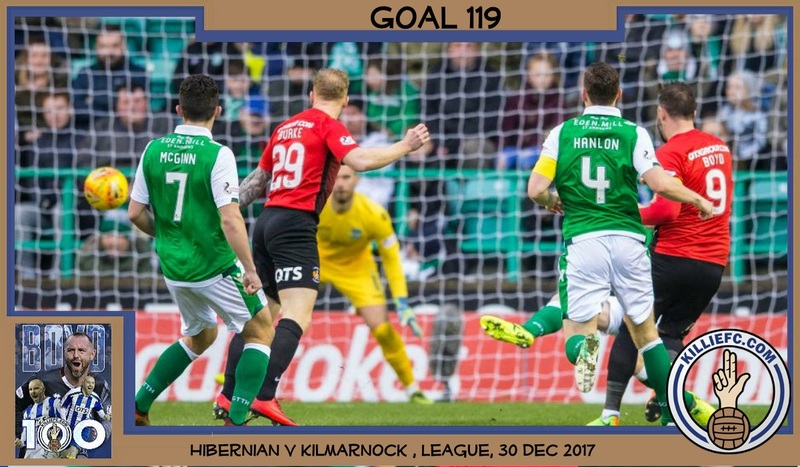 After the opener, it was all Hibs, Shaw eventually capitalising on a dreadful error from Killie goalkeeper Jamie MacDonald to equalise. John McGinn hit the bar, while Shaw also went close after the break, but Hibs could not find a winner. Neil Lennon's men remain fourth in the Scottish Premiership, five points behind Rangers and clear of fifth-placed Hearts by the same margin. The point takes Killie into the top six, ahead of St Johnstone on goal difference. 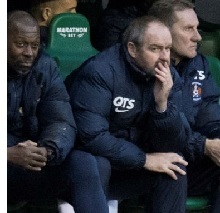 Steve Clarke's side are now unbeaten in six matches. 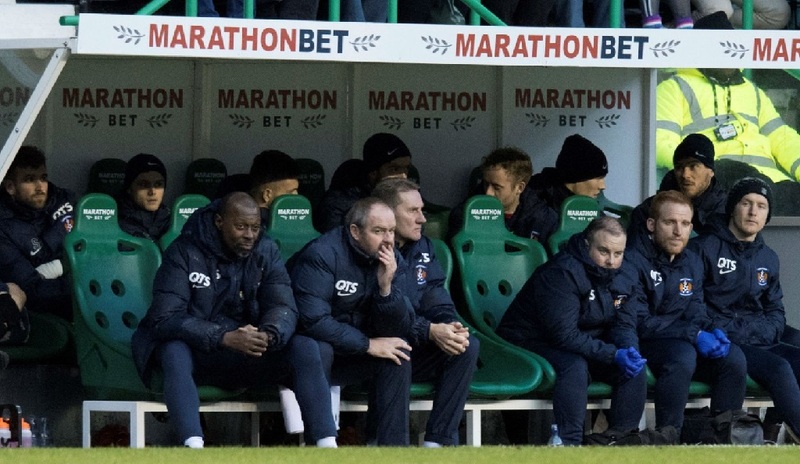 Steve Clarke: "I don't know if there's been a transformation. I can only judge them since I came to the club. They've been great on the training pitch and they've taken on board every message we've given them and transferred that to the pitch. The results are there to be seen. You can tell by the run we've had. I think that's only two defeats since I came to the club - that's good. But as I said to the players, there's still a long way to go and results today make sure you're always looking over your shoulder in this league because it's very difficult to move away from the bottom when you've only picked up three points from the first eight games. I think we'll suffer for that for the rest of the season."